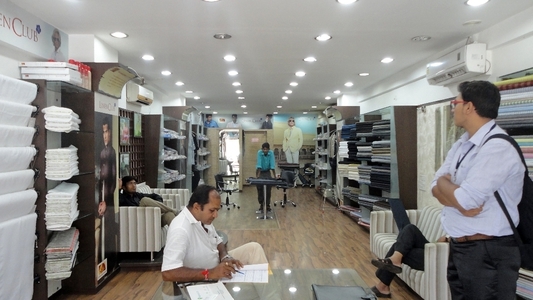 J B Master is a leading provider of Tailoring & Sewing of Men’s Clothing in Ahmedabad. 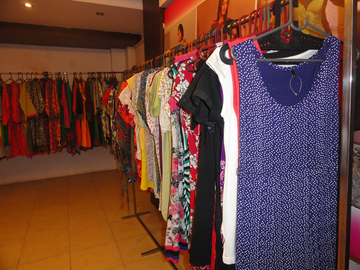 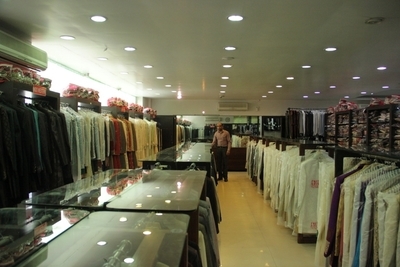 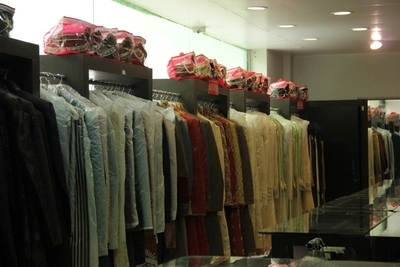 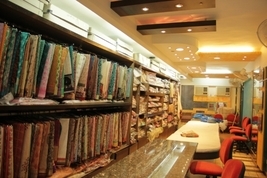 They supply Readymade Garment Retailers and tailoring services for men’s apparel. 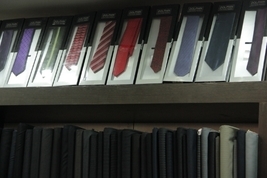 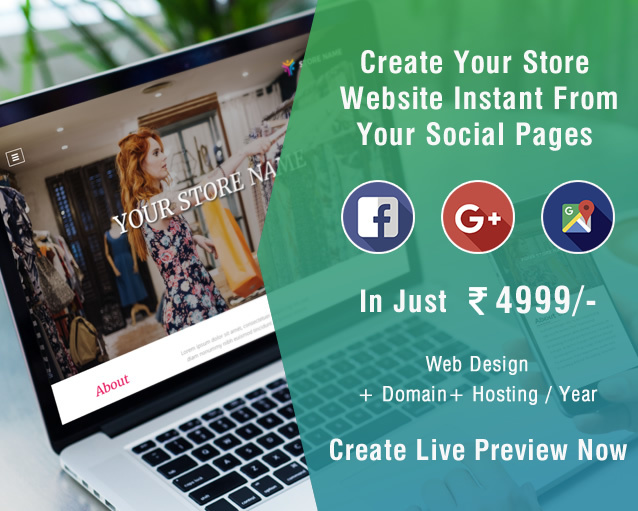 Get your office attire and other such formal wear’s according to your body, style and comfort from thoroughly expertise and proficient tailors of J.B.Master.